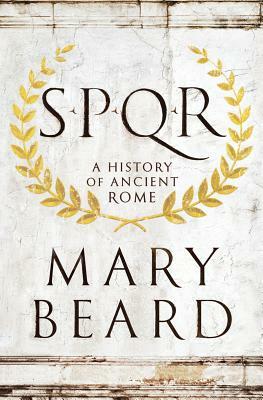 SPQR by Mary Beard is a quite different kind of history writing. While her subject covers a millennium of ancient Roman history, Beard is not attempting a grand conception of the civilization such as Burkhardt did for the Renaissance or as Jared Diamond has written in more recent years. 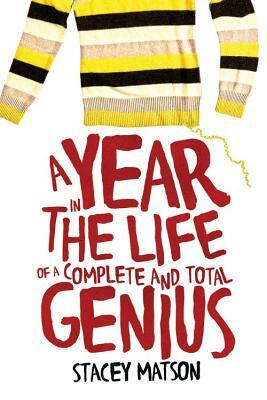 Here are some samples from the many great reviews A Year in the Life of a Complete and Total Genius by Stacey Matson has garnered. 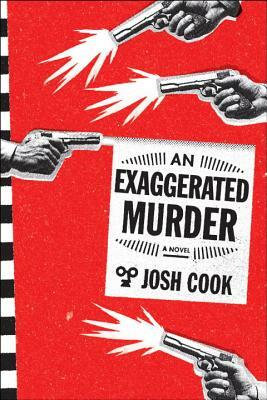 The great lie of detective fiction is that the world makes sense: there are no coincidences; criminal motives are simple and decipherable; every clue is a step along the path to resolution. In the real world, Sherlock Holmes would be useless. Human motivations are messy and contradictory, changeable, and frequently self-destructive. 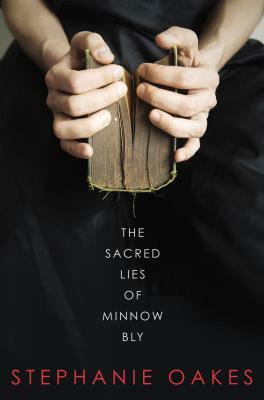 When I found out that my second pick of 2015, The Sacred Lies of Minnow Bly (Stephanie Oakes), had also won its bracket to become a kids finalist in the #PSBookoftheYear15 contest, I did a little fist pump and then an Amy Cuddy power pose. 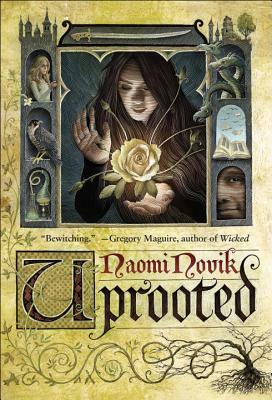 After Uprooted by Naomi Novik won its bracket to become the first adult finalist in the #PSBookof2015 contest, Josh asked me if I wouldn’t mind writing a blog post in support of the book’s candidacy. The answer was a huge no-brainer of a YES. The first round of voting has come to a close and we have now have our finalists for the 2015 Porter Square Book of the Year. You will be able to vote for your favorite from February 8 to February 15, on Twitter, Facebook, and in the store. We’ll be sharing more about the finalists this week, but here are their original picks. Yesterday we announced “Betwixt & Be Teen”, PSB’s new young adult book club for readers of all ages. Today I’m delighted to share more information about “The Bookavores,” a new young adult book club for teen readers only. Are you between the ages of 12 and 19? Do you have a book on you at all times? Have you collided with (or narrowly avoided colliding with) a physical object because you were walking while reading? Are you always on the lookout for your next fantastic read? Then you might be a Bookavore! Happy New Year! We’re thrilled to announce that this year Porter Square Books is launching not one, but TWO new book clubs for readers of young adult literature. Tomorrow on the blog there will be more information on "The Bookavores," a new young adult book club for teens only. Today I’m very excited to tell you about "Betwixt & Be Teen," our new young adult book club for readers of all ages. 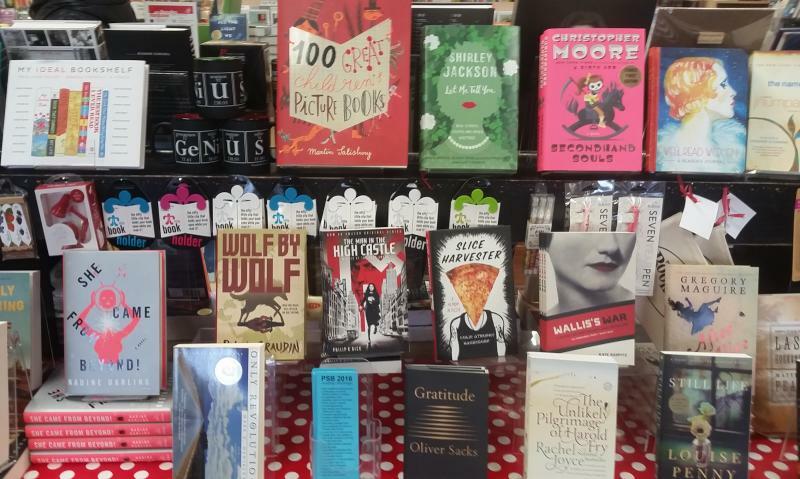 Every January the booksellers at Porter Square Books look back on their staff picks from the past twelve months and select one to be their pick of the year. Sometimes the right book jumps right out and other times it’s an agonizing decision that we can fret over for weeks. The result is something like one of those Best of the Year lists that swarm through social media in December, but one that includes books in all genres, for all different types of readers and moods, and often, forgotten or overlooked gems from the past.